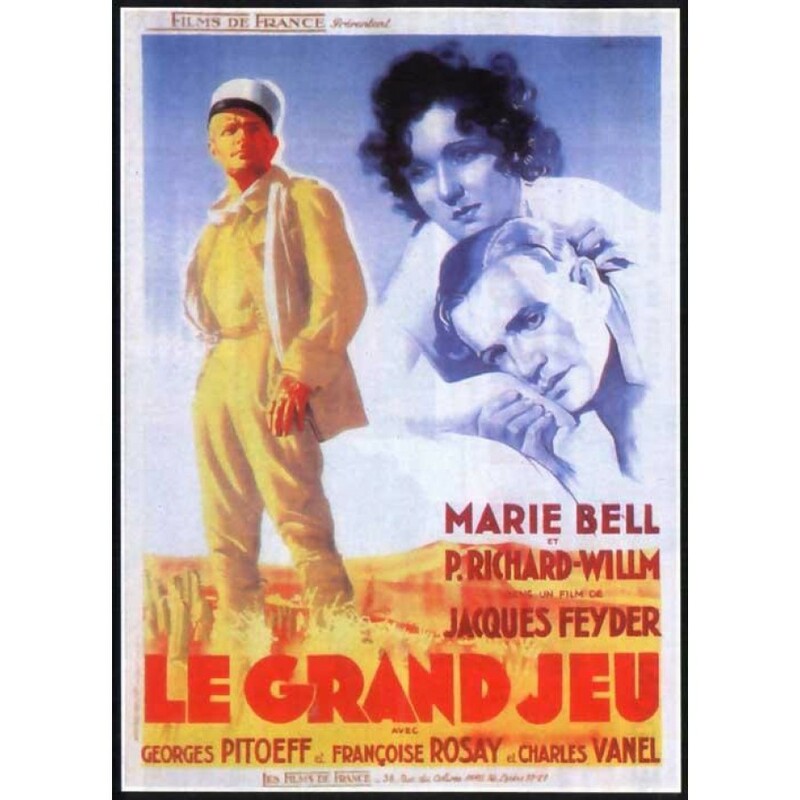 Pierre (Pierre Richard-Willm), a young lawyer, has enormous debts due to his mistress Florence (Marie Bell), and her whims of luxury life. Pierre has gone too far and put the family firm in jeopardy. They ask him to expatriate. To avoid scandal, Pierre joins the Foreign Legion. In Morocco, near the desert, Pierre goes with his comrades of the Legion to a bar-restaurant-brothel, owned by a shady character, Mr. Clement (Charles Vanel). Clement lives more or less with Ms.Blanche (Françoise Rosay) who is a fortune teller with cards, as a hobby. But Clement is also after his girls now and then. Pierre is still obsessed with Florence but he meets Irma (Marie Bell), one of Clement's girls, who is the double of Florence except for hair color. Irma has had an accident and has lost part of her memory at a certain point of her recent past, and Pierre slowly persuades himself she is Florence, but cannot remember it.